Talk shows have long been considered a winning formula for daytime television around the world. In fact, by presenting viewers with topics and issues to analyse and debate through the lens of society’s collective experiences, some programs come to represent what society is thinking at a particular time. The best of such shows don’t just follow trends, they set them. Enter Walk The Talk. Walk The Talk is a ‘chatfest’ that provides a female perspective on the day’s headlines and other contemporary topics, including food, fashion and health. The hosts discuss current events, interview a wide range of celebrities and decision makers, plus, occasionally introduce music performances. The show aims to defy the prevailing stereotype when it comes to women and entertainment in general. “Some would call it the ‘bubble-heads-r-us’ approach whereby many programs in Nigeria today project an image of women as flighty and incapable of ‘real talk’ and sincerity or discourse on real issues that truly matter to viewers and everyday people. The challenge the show sets for itself is to be somewhat different from the average show the viewer is probably used to,” says Tabia Princewill, co-host and executive producer. “It’s a balance between being fun while addressing concerns we all have about our society, not just from the angle of women’s well-being and welfare in society, but more generally, to educate the discerning African man and woman and inspire them to realize their full potential. Our brand combines entertainment with empathy towards the various predicaments our society faces”, says Helene Ibru, the show’s co-host. From discussing constant competition and the tangible lack of support between African women in “women hating women”, to the effects of religion and globalized culture on today’s modern lifestyle, to living your best-life and chasing your dreams, knowing your rights and the lifestyle changes we need to make to keep cancer at bay, Walk The Talk covers it all. Societies are better when fun conversation meets intelligent analysis: get ready to laugh and reflect, to think about making Nigeria better, whether it’s by talking about so-called “status symbols” and their effect on society or wondering “who’s a man” in today’s modern African society or looking at how men cope with the go-getting breed of “Alpha Females”, or asking questions about parenting (is it ok to give your five year old a mobile phone? ), the effects of social media on everyday living (you’re so busy instagramming your food, you’ve forgotten to eat! 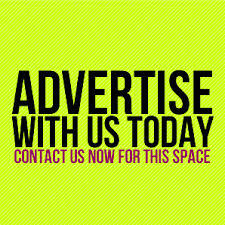 ), this show isn’t just one of a kind in the Nigerian media landscape, it’s set to revolutionize the way we think about ourselves. On Walk The Talk (as the name itself indicates) the hosts, Tabia Princewill and Helene Ibru—former editor of the Guardian newspaper’s Sunday magazine, Life, and a lawyer turned educationist, with over ten years of experience dealing with issues relating to maternal/child psychology—don’t just talk the talk, they Walk The Talk and are dedicated to promoting positive mindsets through the show. “Do you want honest conversation about the things you see around you—from relationships to social issues and even policies—that you just wish would change? Then this is for you”, says Tabia Princewill. 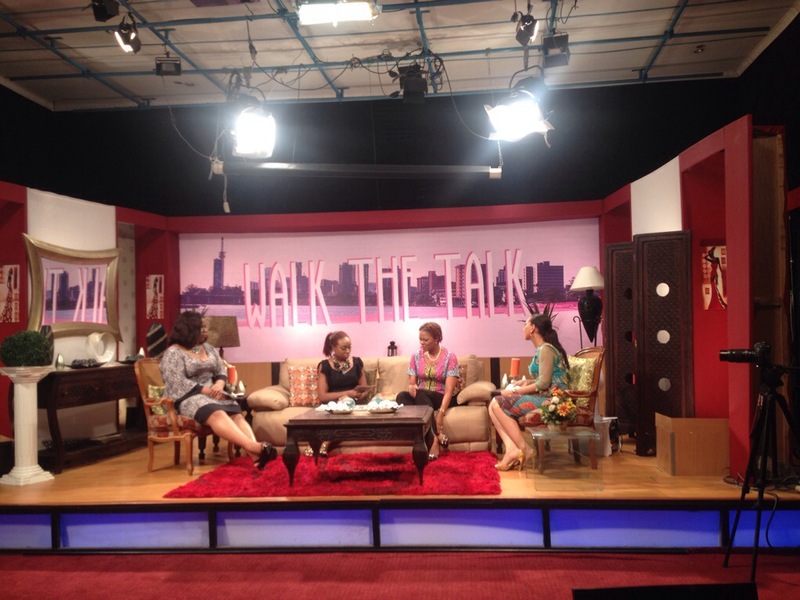 Walk The Talk premieres this Saturday, on the 26th of July on NTA at 8.30pm and intends to use its upbeat, personally affirming message to inspire the lifestyle of everyday Nigerians. Successful talk shows have the ability to probe deeply into a variety of issues while entertaining audiences and that’s just what WTT is set to do.